Do you have multiple WAS profile on the same host? 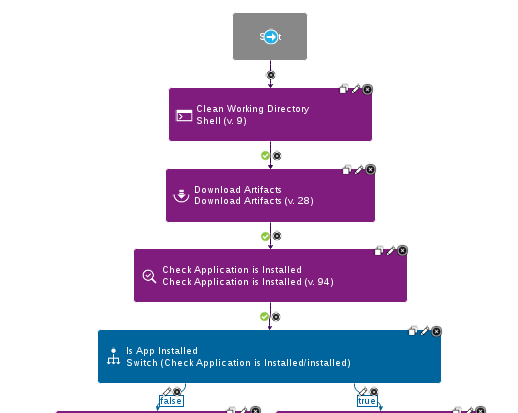 Let’s see how to handle this configuration with uDeploy. 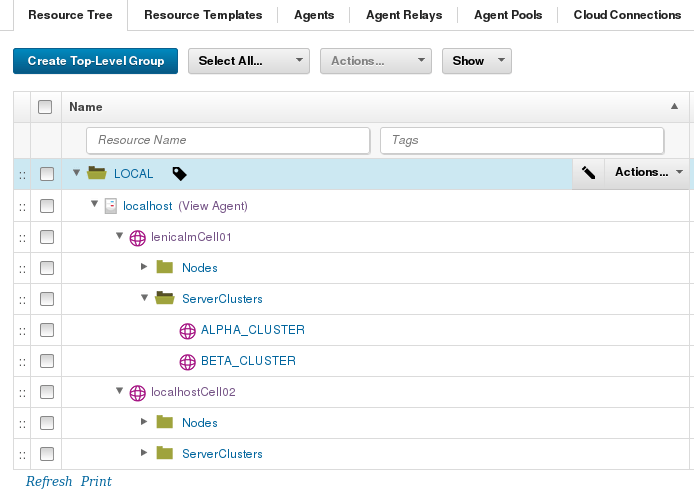 Go to Resources -> Agents -> [Click your WAS multi profiles host agent] -> Configuration -> Agent Properties. 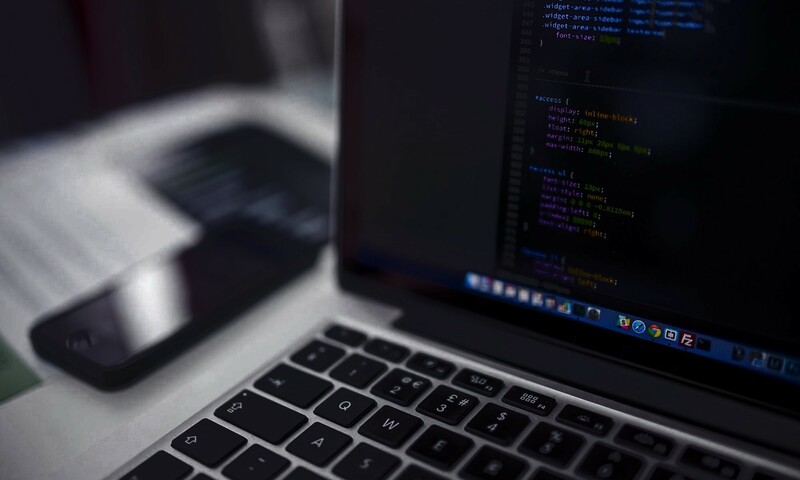 Add the Property Name: websphere.profilePath and fill the value with the path of WebSphere Application Server profiles. Go to Resources -> Resource Tree and create a Top-Level Group. Your Deployment Manager Profiles will appear. For each WebSphereCell Dmgr click Configuration -> Basic Settings. 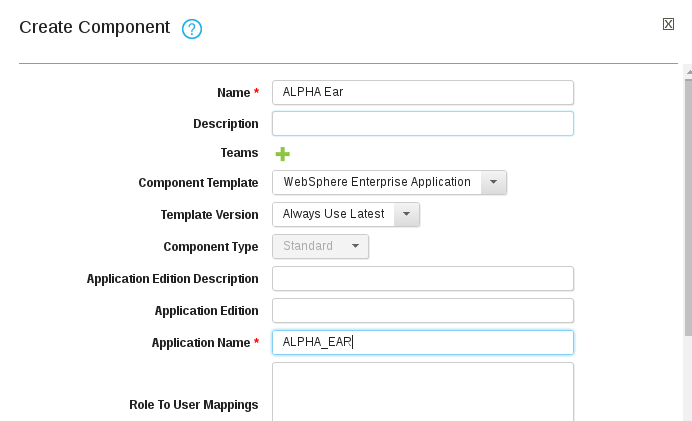 Add missing values like, Cell Name, WebSphere User and Password, SOAP Port. 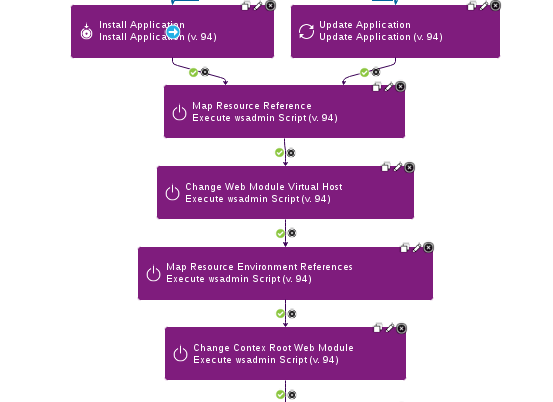 Go back to Resource Tree, click Actions beside each Dmgr profiles and click: Configure Using WebSphere Topology Discovery. Your Cell topology will appear in a few seconds.